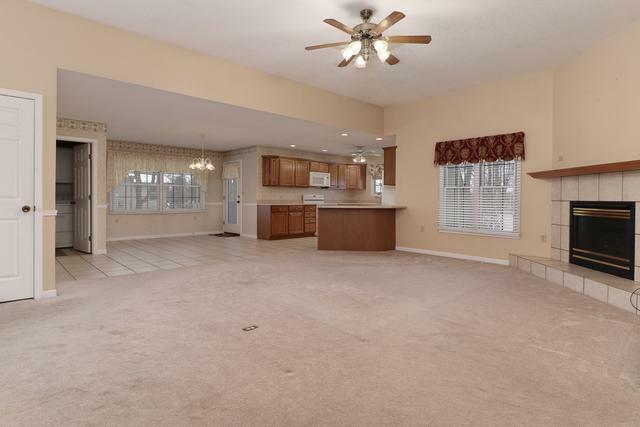 See yourself in this spacious open floor ranch home with natural light and high ceilings. 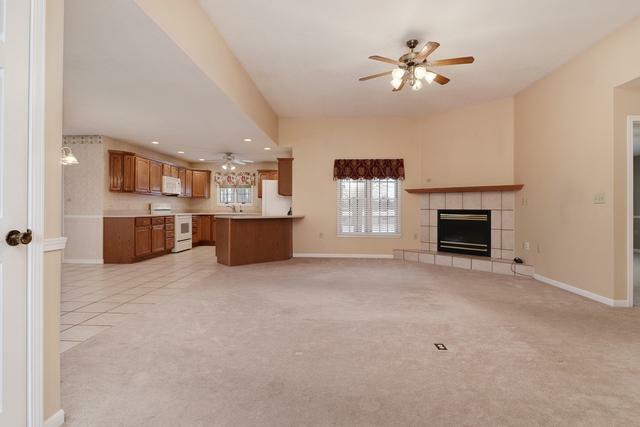 The family room is open to the eat-in kitchen. 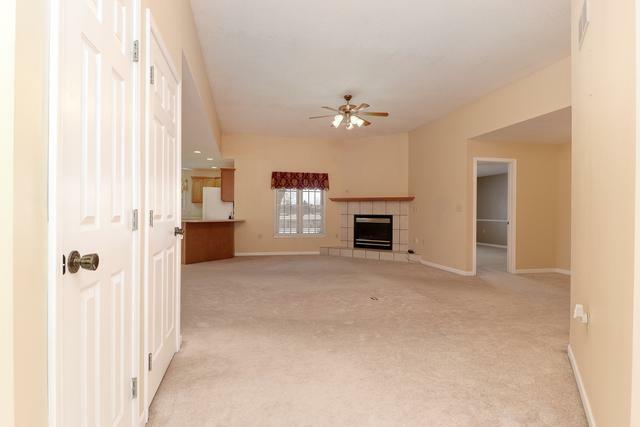 The master bedroom is located separate from the other two bedrooms. The master bathroom has a double vanity, separate shower, jet tub and a walk-in closet. The laundry room is off the garage. The unfinished basement has a rough-in for a bathroom and an egress window to expand living space. Off the kitchen is a screened in porch that leads to a patio and a beautifully landscaped backyard with no backyard neighbors. 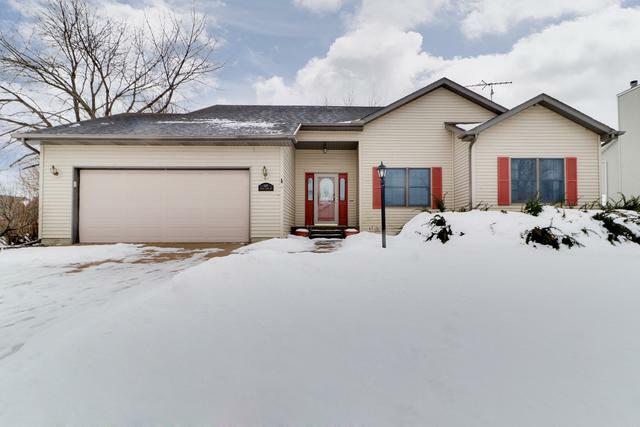 This home has so much to offer and is in a great neighborhood with a park right down the street!